This story originally appeared in the Napa Valley Register (February 19, 2016). 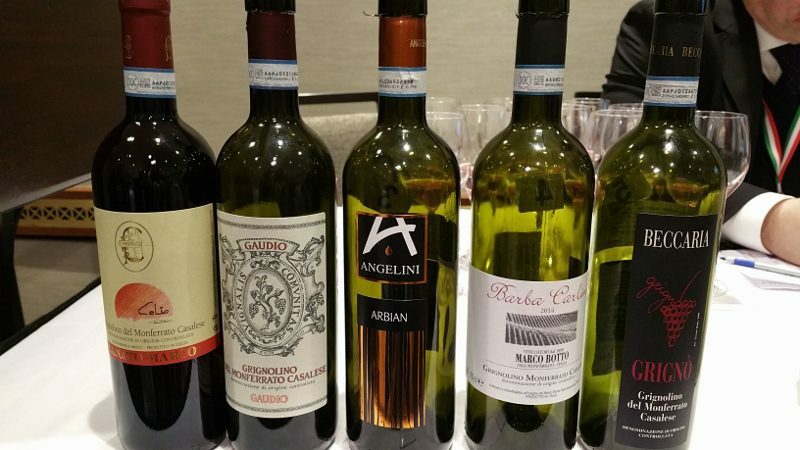 Last week, hundreds of Italian wineries, importers, buyers and journalists descended upon New York for the Italian Trade Commission’s Vino 2016. 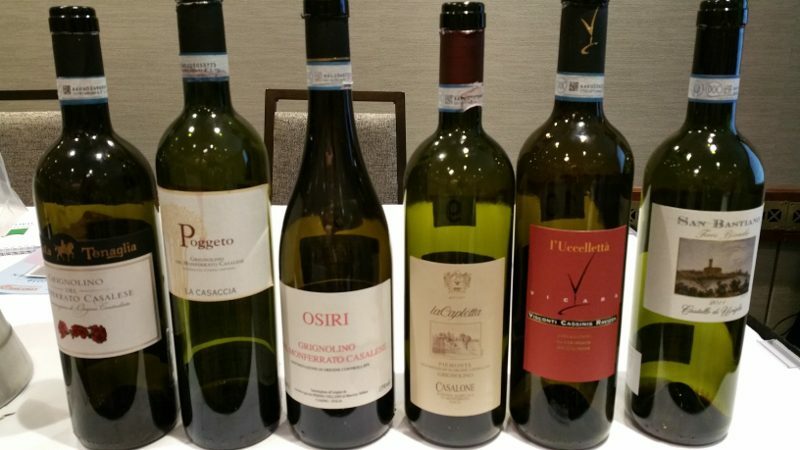 As two days of seminars and tastings took place, I was expressly interested in a seminar about grignolino. Grignolino, you ask? That is, once you can pronounce it…gri-gno-li-no. I had first learned about this lovely little grape when I was getting my Italian Wine Specialist Certification with the North American Sommelier Association. An indigenous grape from the Piedmont region in Northern Italy, grignolino became a DOC in 1974 and was historically an important grape. But, as people wanted bigger wines, this light-colored wine lost attention. So the idea of a seminar dedicated entirely to his grape was all the more intriguing. It is rare enough to find one grignolino, let alone to have 11 to taste in one seating.